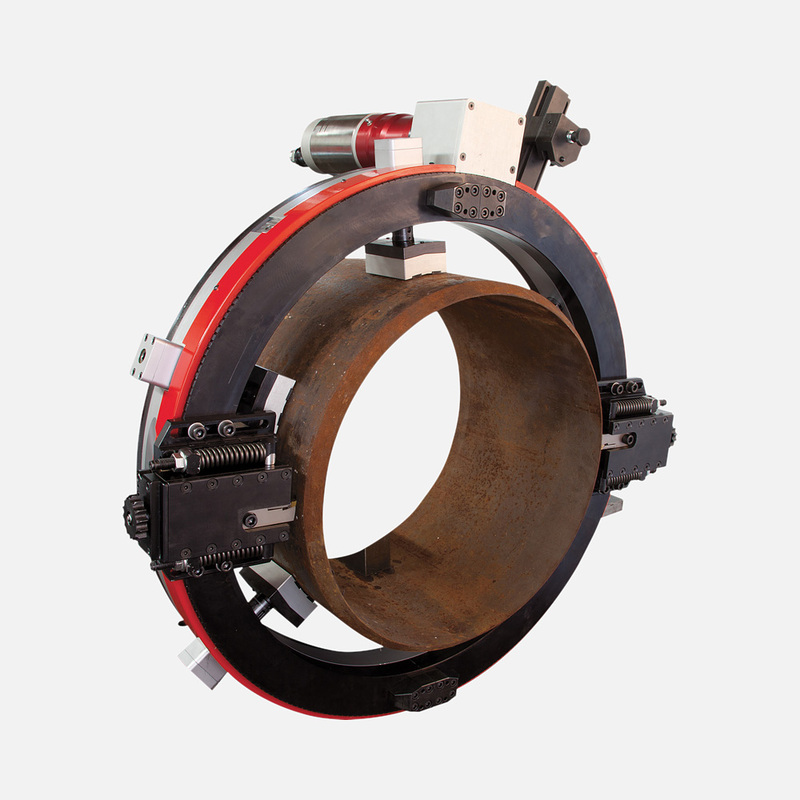 The GBC2700 reciprocating pipe saw is simple and reliable solution to pipe cutting. 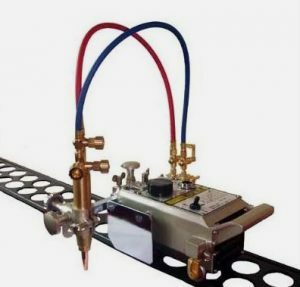 The MCA split frame cold cutting & bevelling machine is easy to set up thanks to lightweight machine body and low clearance. 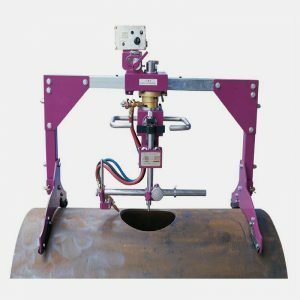 The Supercutter has been developed for on site use in pipelines, the machine body is split frame type allowing set up of machine at any point along pipelines.. 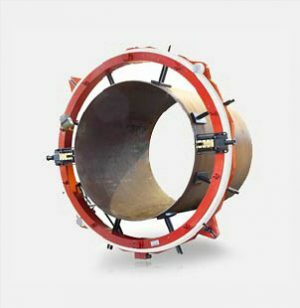 The Hypercutter range of portable pipe cutting & bevelling machines are designed to meet on site heavy duty requirements on large pipeline diameters. 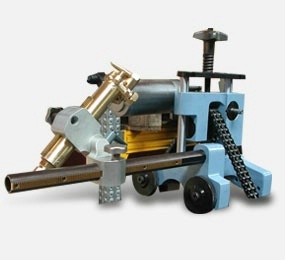 Split frame body and copier toolboxes are standard features. 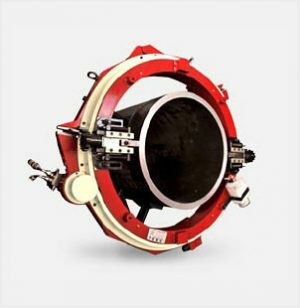 Result of an accurate and intensive planning, the FAST 6-36 encapsulates the latest generation top quality mechanical components as well as the constant pursuit of designing and development of innovative machinery of GBC. 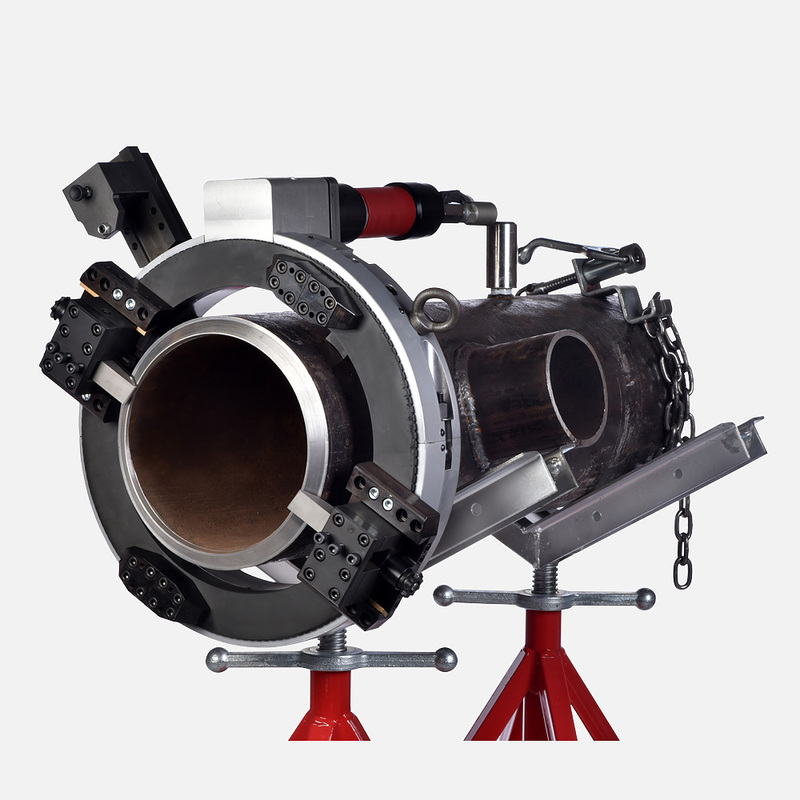 The new Pipe4 , Pipe6 & Pipe8 orbital pipe saws have been revived with a new design and improved performance. 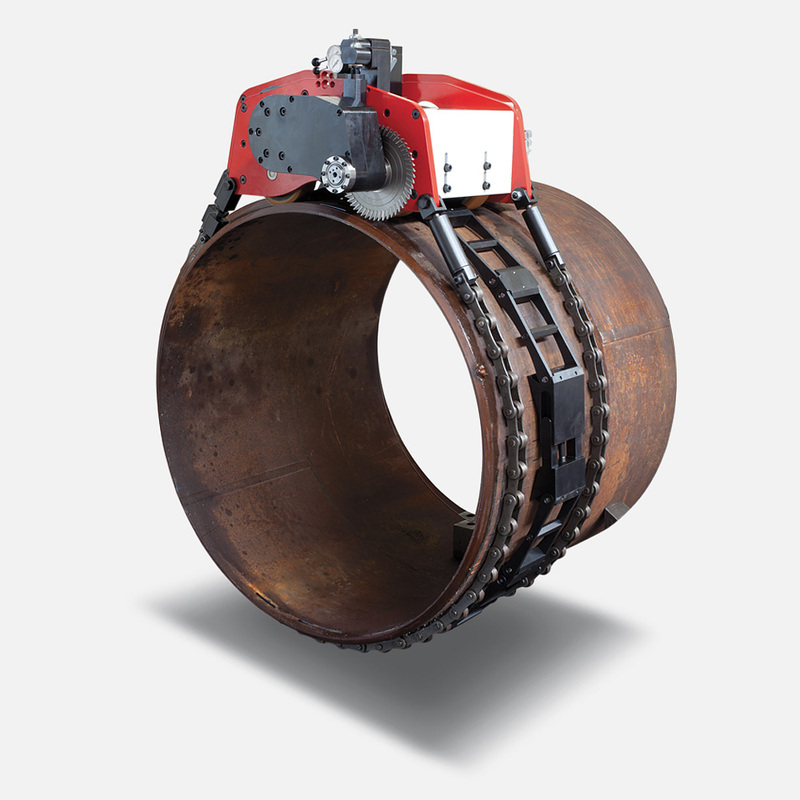 TAF120 is a new machine conceived for pipe cold cutting technology for pipe range from 10” to 120”, with an innovative chain locking system through which we can grant an excellent stability of the unit during the cutting process. 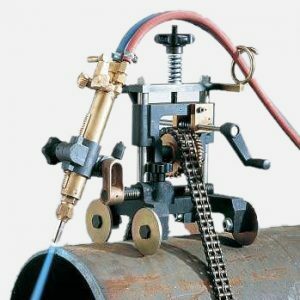 The portable flame pipe cutting & bevelling machine GB CUT can perform cut & bevel of pipes range from 4” to 80” diameter. 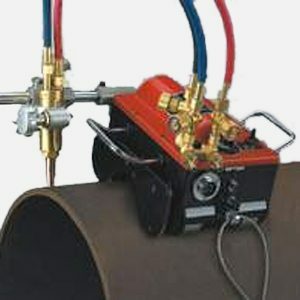 The portable flame pipe cutting & bevelling machine GB CUT MD can cut pipe ranges from 4” to 48” diameter. 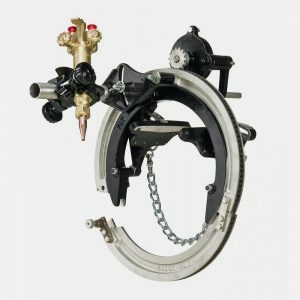 The portable flame pipe cutting & bevelling machine GB CUT LD can cut pipe ranges from 4” to 24” diameter. 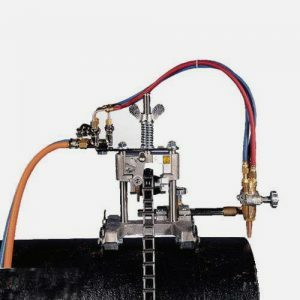 The Band Bevelling Machine is perfect for tight spaces, and with the right angle drive kit only 6″ of clearance is needed. 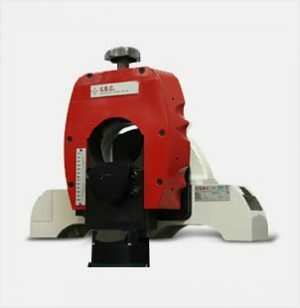 The GBC 600D & GBC 1000D are automatic oxy fuel hole cutter that can bevel cuts or straight cut holes into pipe. 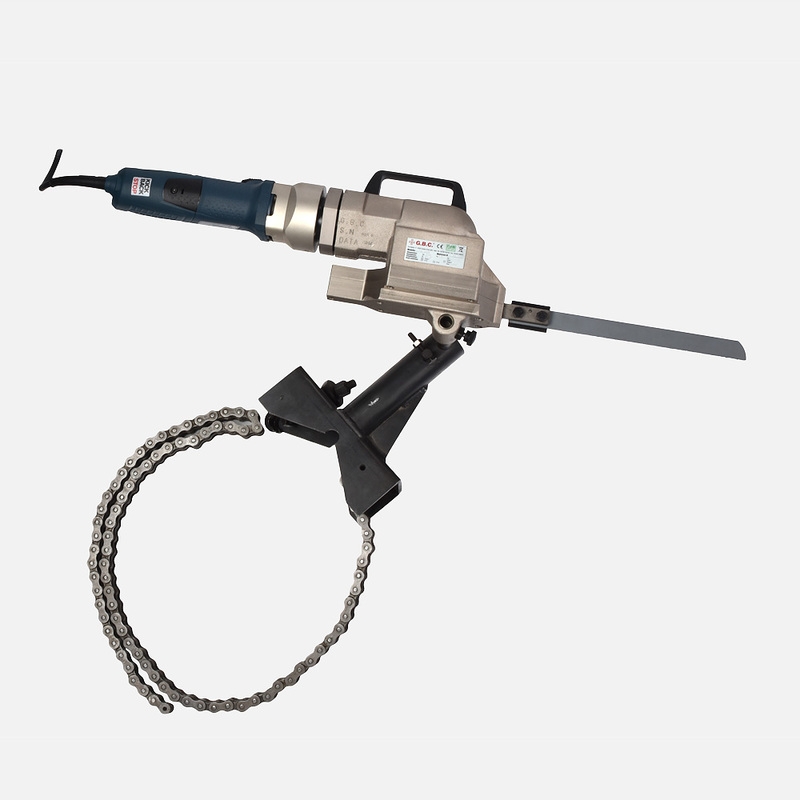 The GB Cut Straight is a portable, automatic straight-line cutting machine available in 110v and 220v. 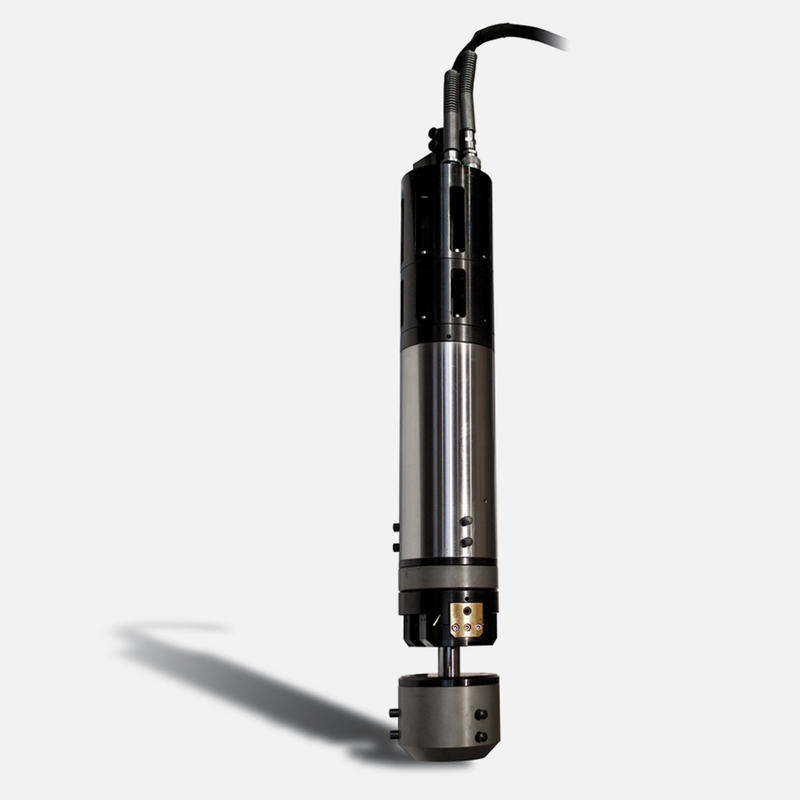 The GBC TI machine is engineered to cut a complete section of a casing with a precision depth. 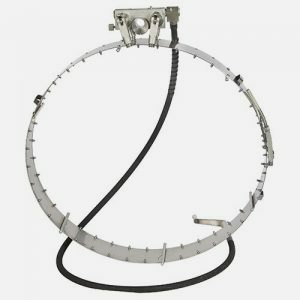 It can be lowered down to the cut line in the well, at any depth.